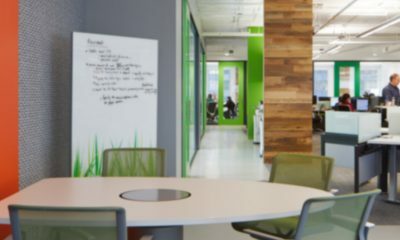 We know precisely how to provide rapid insights on individual markets that inform media strategy evaluations because Cision lives in the fast-paced technology sector. 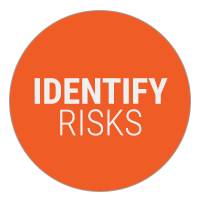 Our team can help identify emerging risks and opportunities, as well as determine appropriate courses of action based on competitive and historical comparisons. 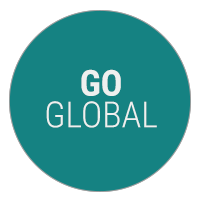 Technology lives in a global market, and so should your media intelligence. 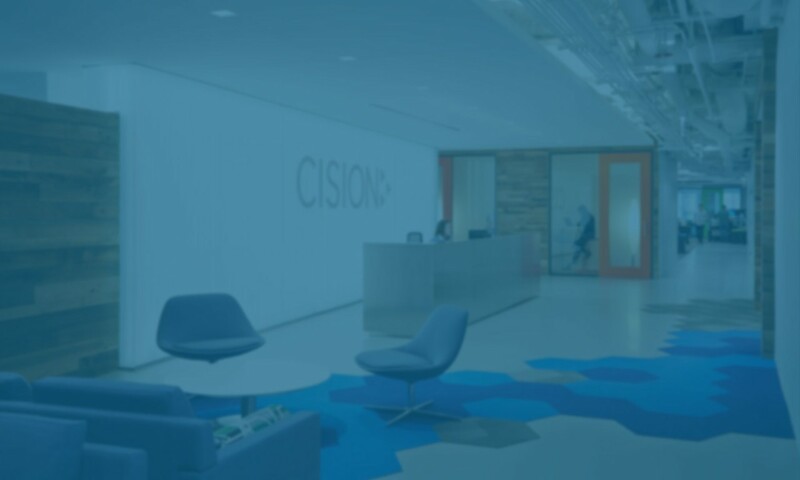 Cision Global Insights provides research and recommendations based on media spanning 190 countries and 69 languages, across print, broadcast and social media. A global presence doesn’t mean a single market. Cision mines millions of articles each day, allowing our analysts to create segmented insights based on your market demographics, geographies, product lines and other key facets that you define. 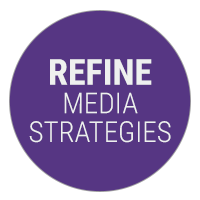 Segment-level or multi-segment reports help you define and refine your media and brand strategies.